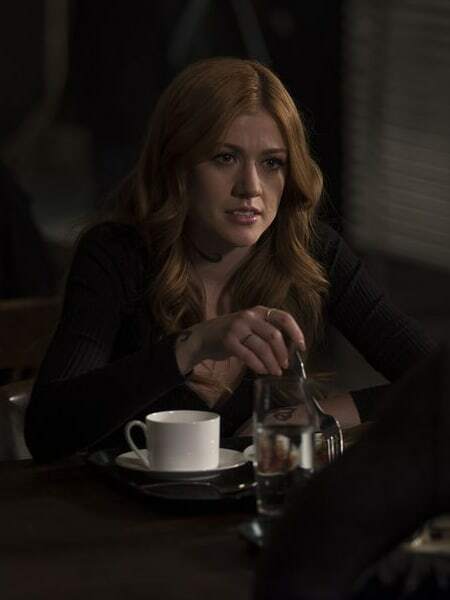 Clary struggles with her inability to capture her brother. 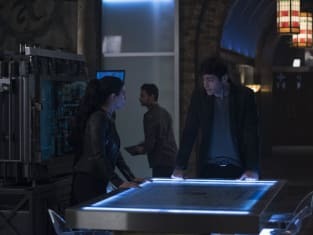 Shadowhunters Season 3 Episode 15: "To the Night Children"
Shadowhunters: Freeform Confirms Feature-Length Series Finale - When Will It Air? She held Simon's family hostage! Permalink: She held Simon's family hostage! Simon: Alec, it's Simon. The Daylighter. Alec: I know who you are.